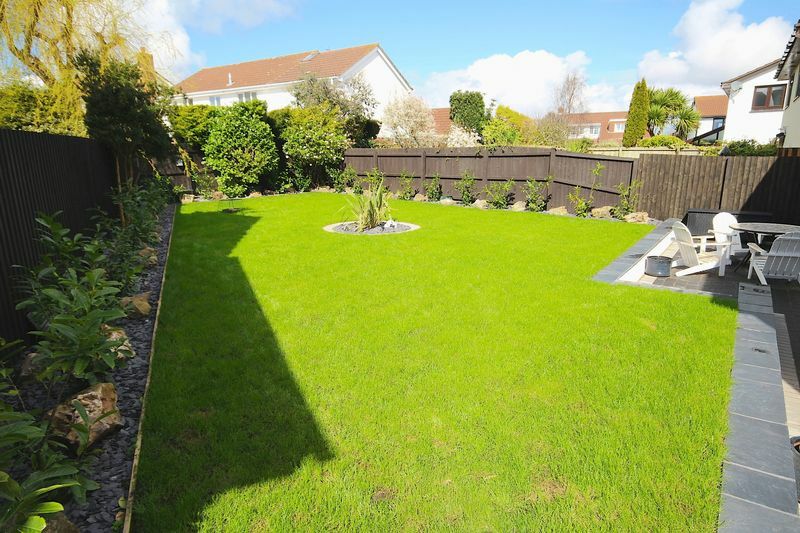 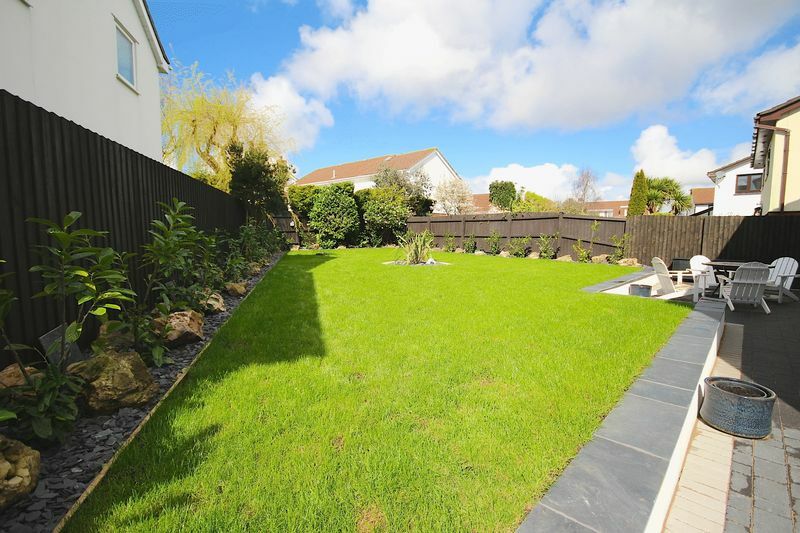 Cardiff Residential Estates are very proud to offer For Sale this stunning detached executive four bedroomed property situated on one of Penarth's most desirable roads, Whitcliffe Drive. 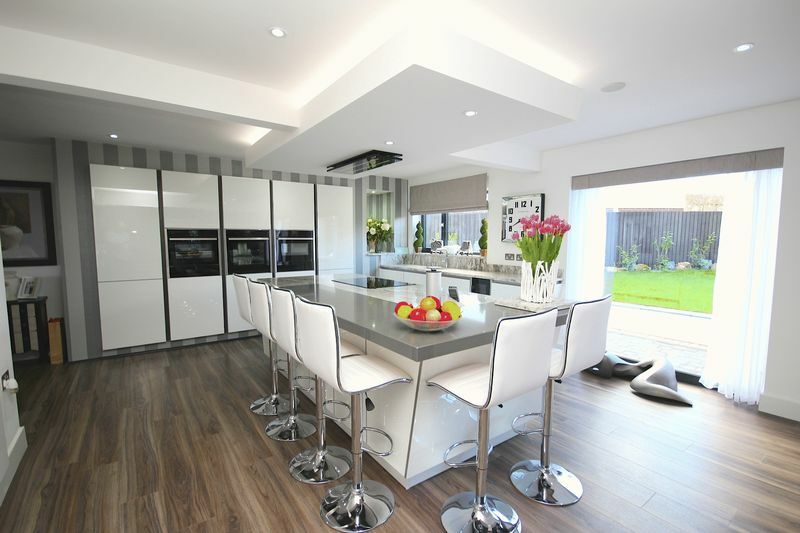 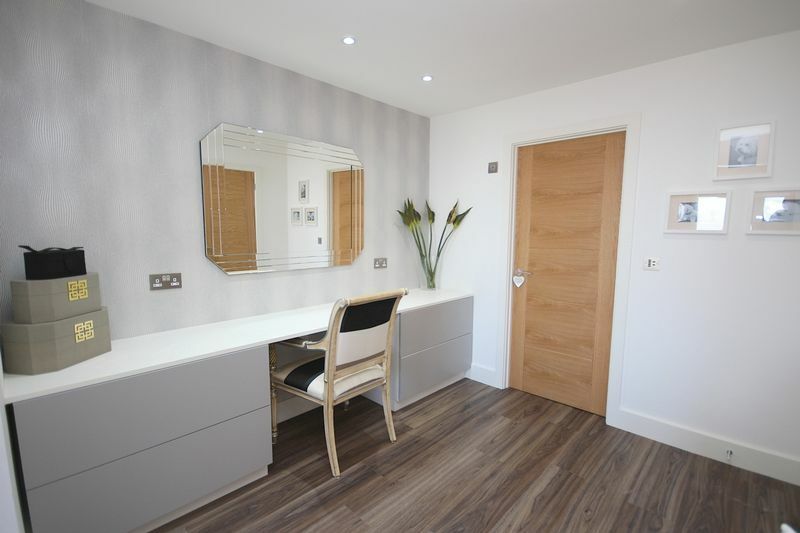 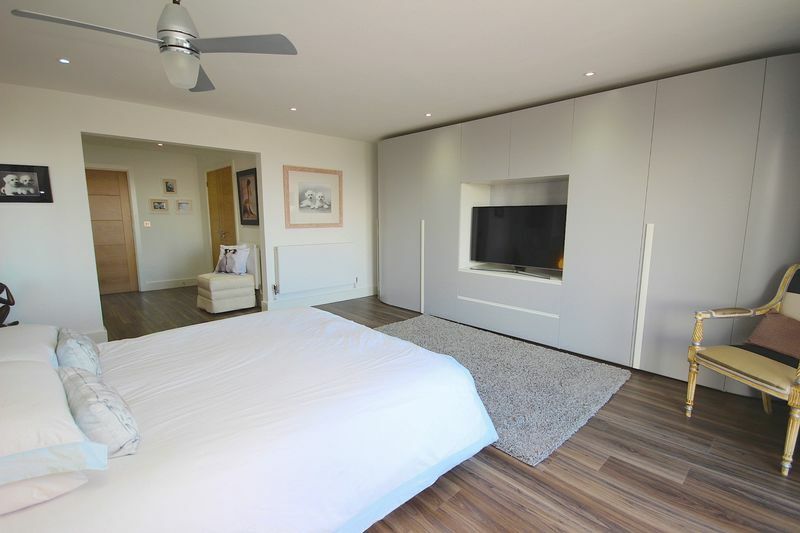 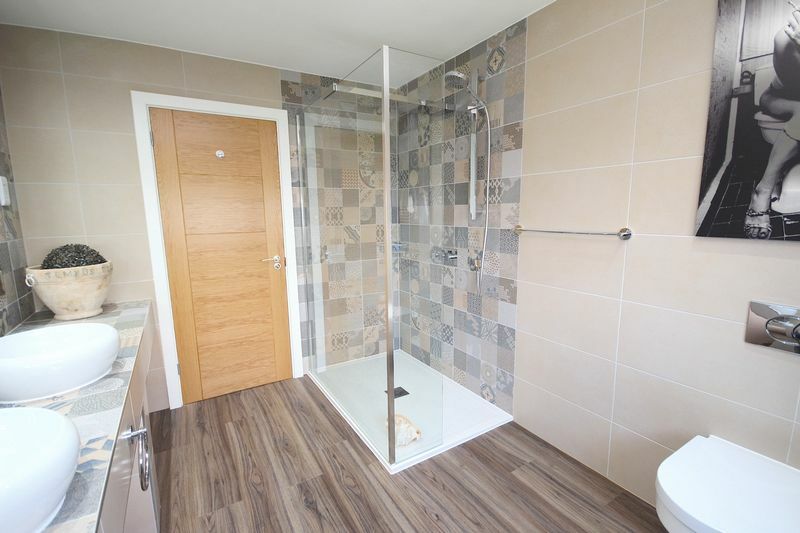 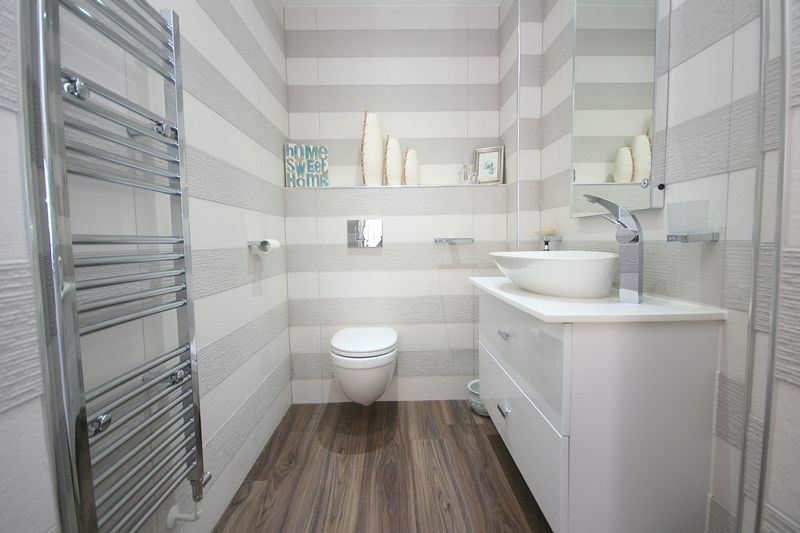 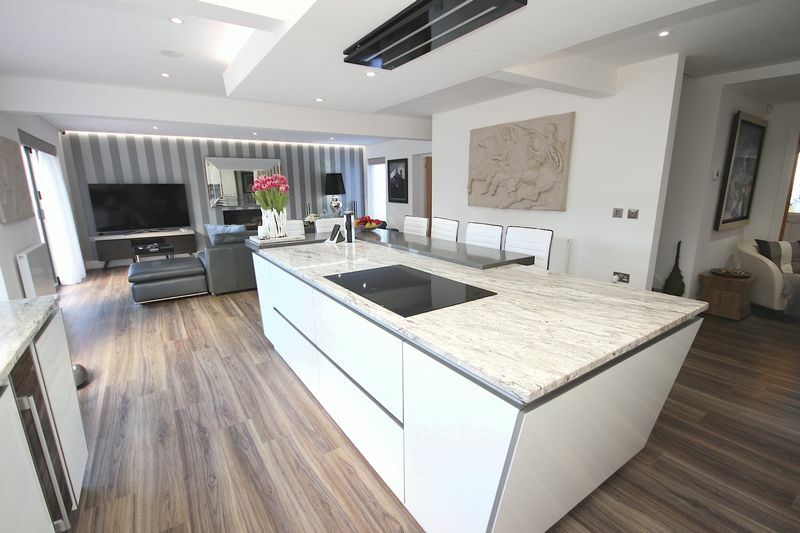 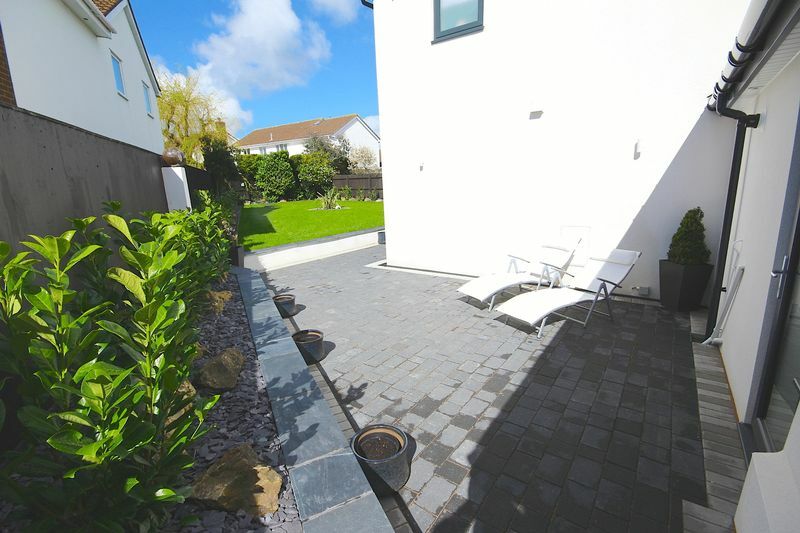 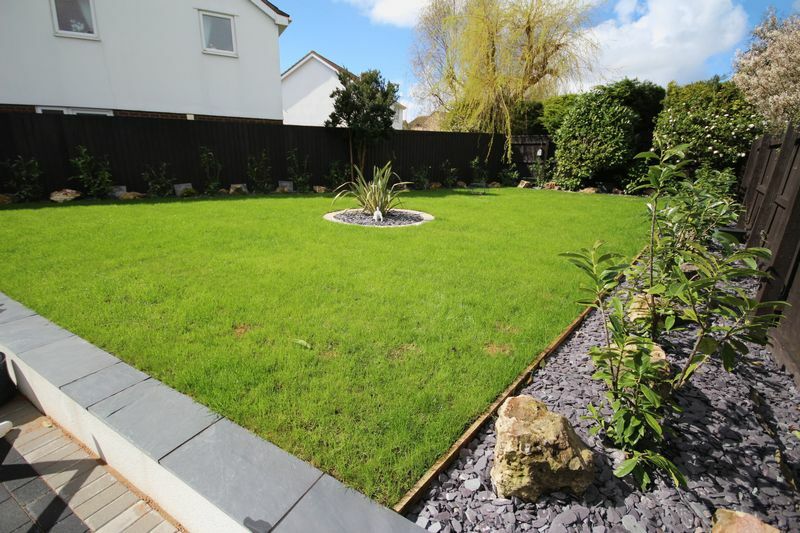 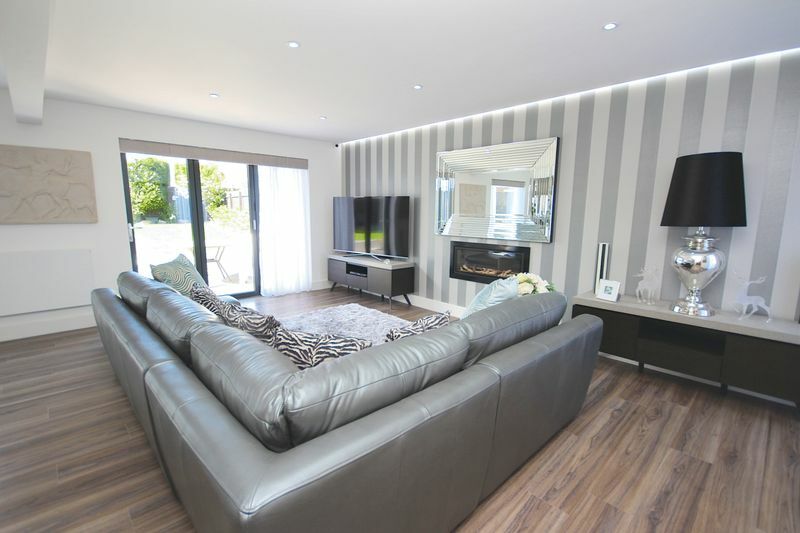 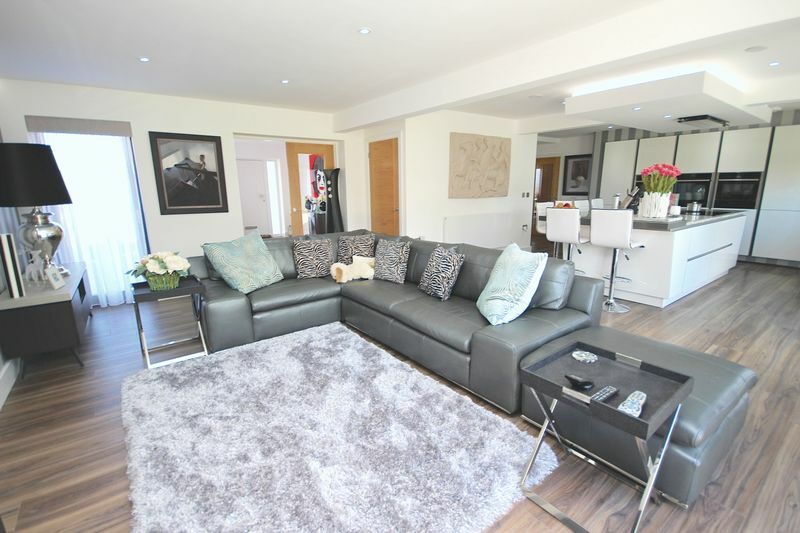 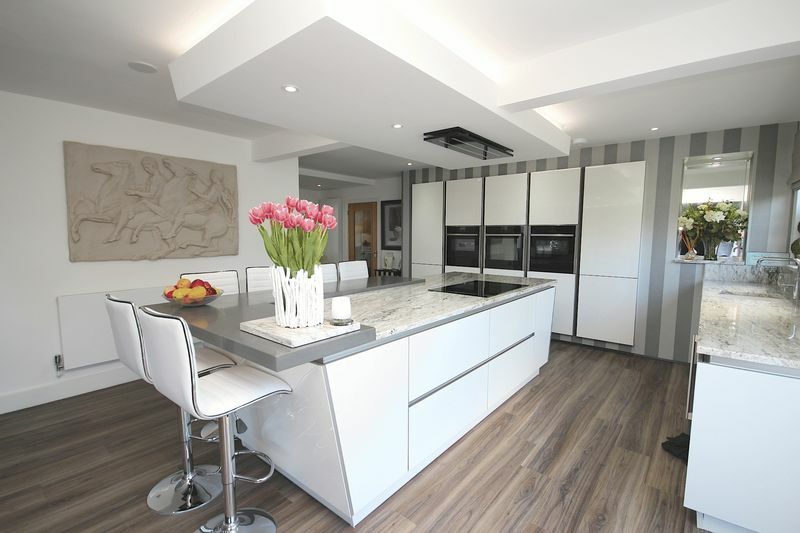 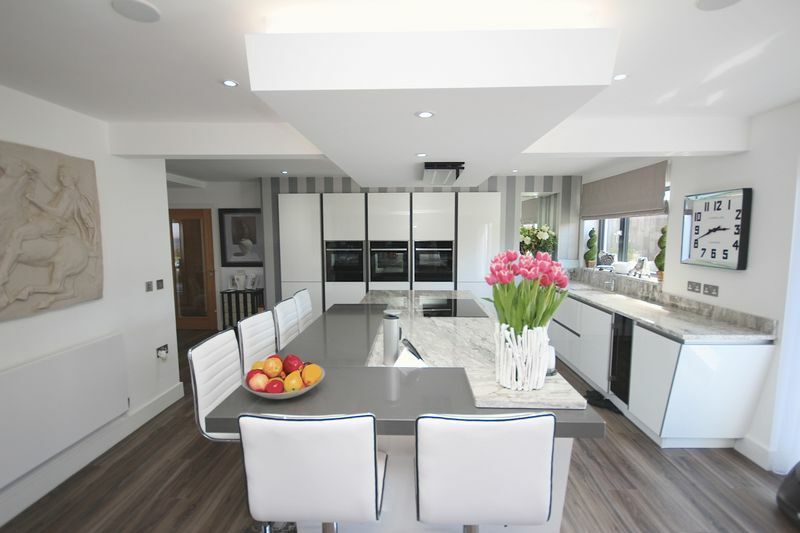 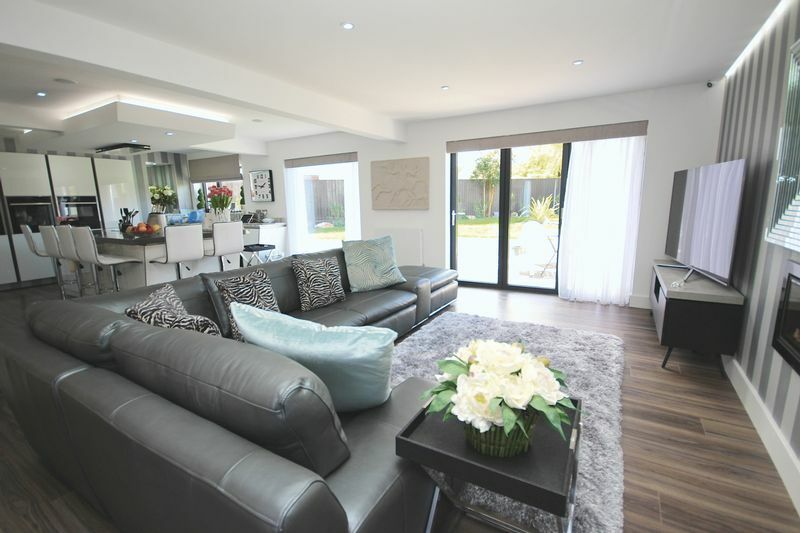 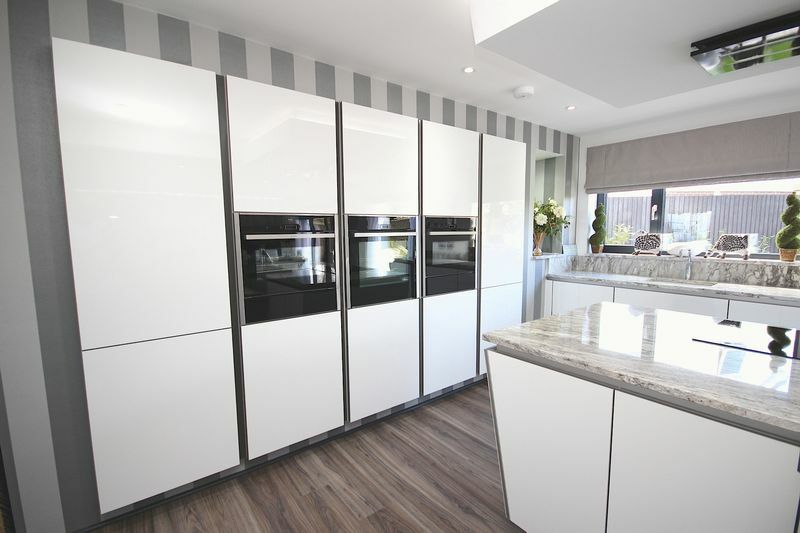 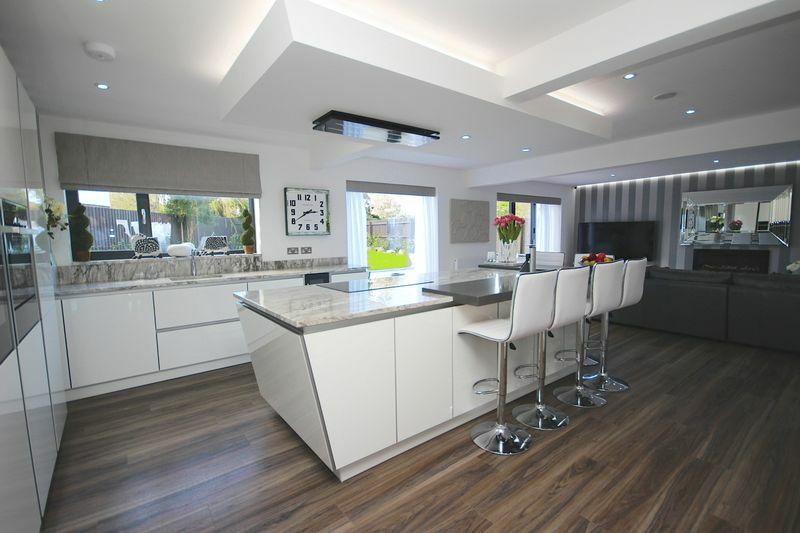 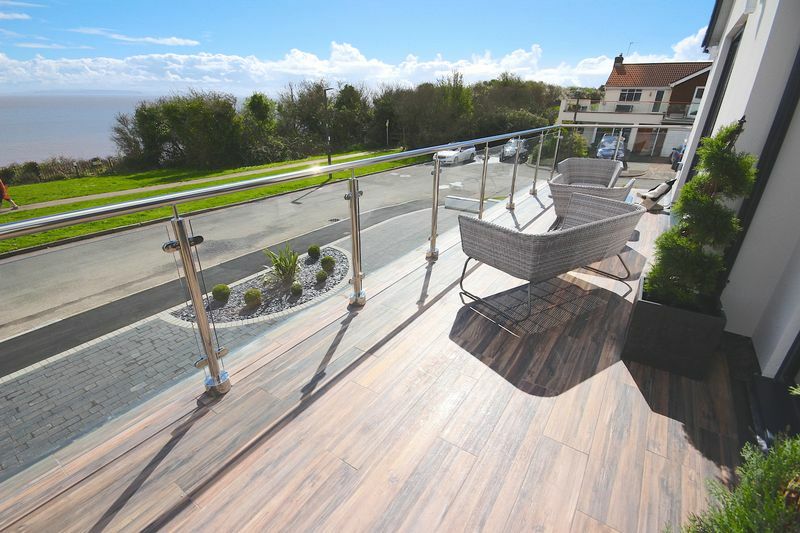 The property has been extensively refurbished throughout and extended. 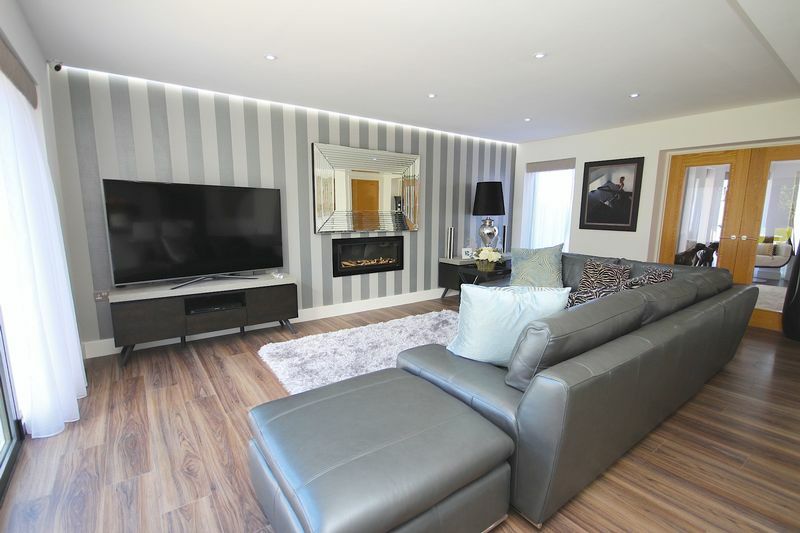 Comprising four double bedrooms with dressing area and en suite bathroom to the master suite, open plan lounge kitchen, separate dining room, down stairs cloakroom, entrance hallway, balconies from two bedrooms, double garage, in and out driveway and rear garden. 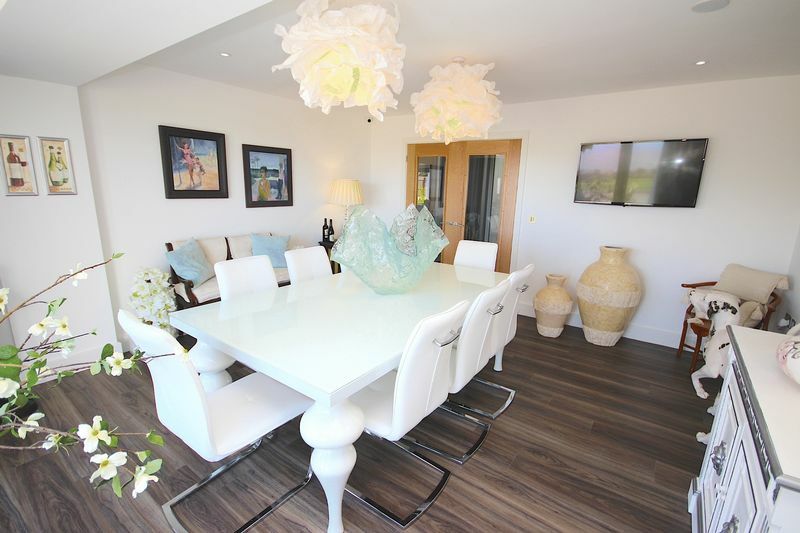 This property has to be viewed to be fully appreciated. 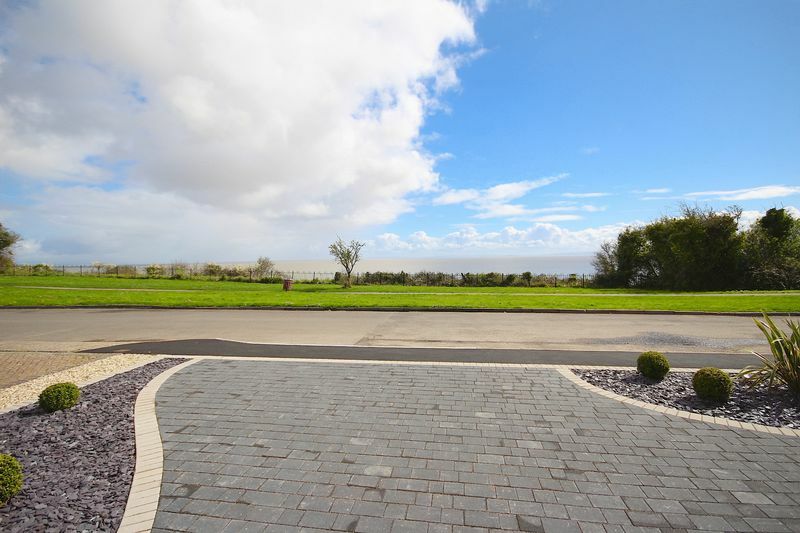 A stunning home in a very desirable location. 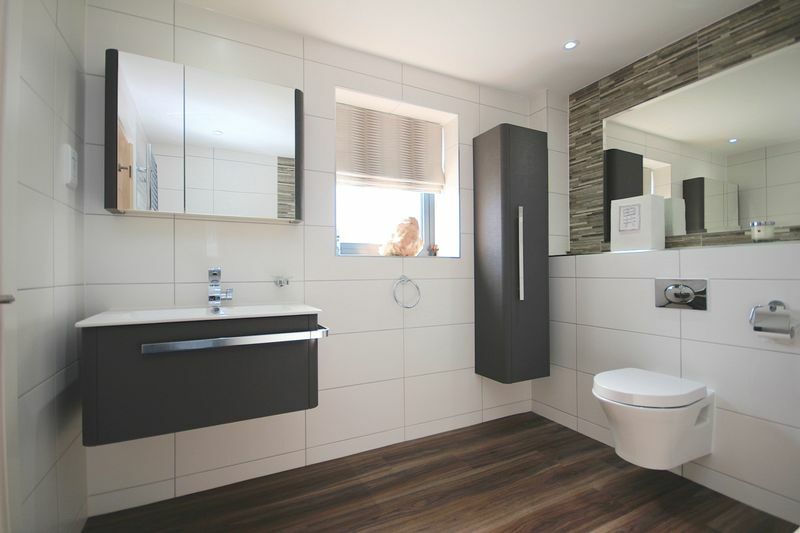 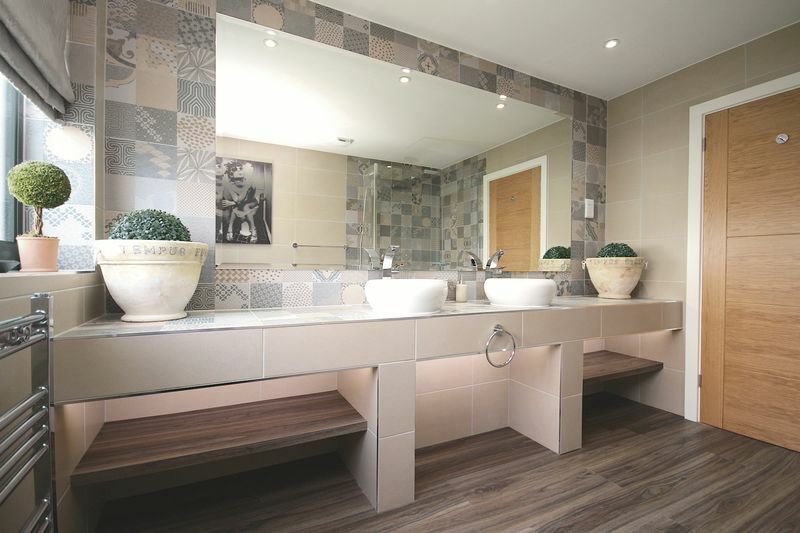 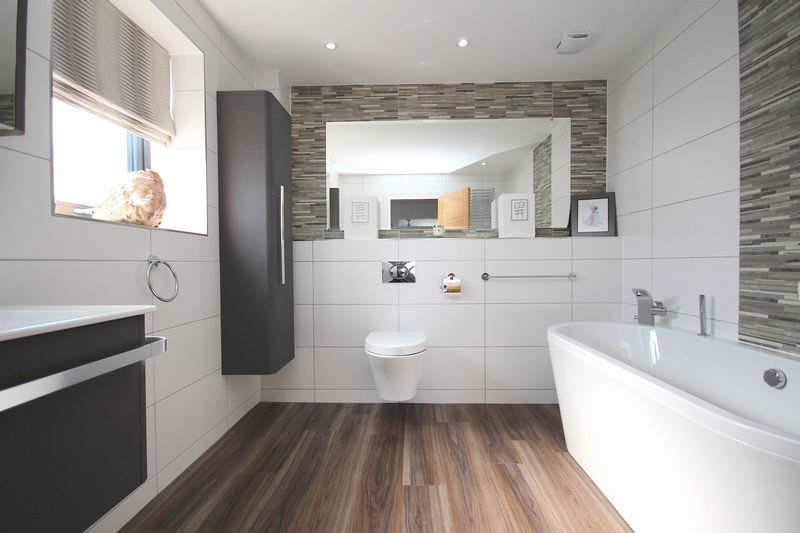 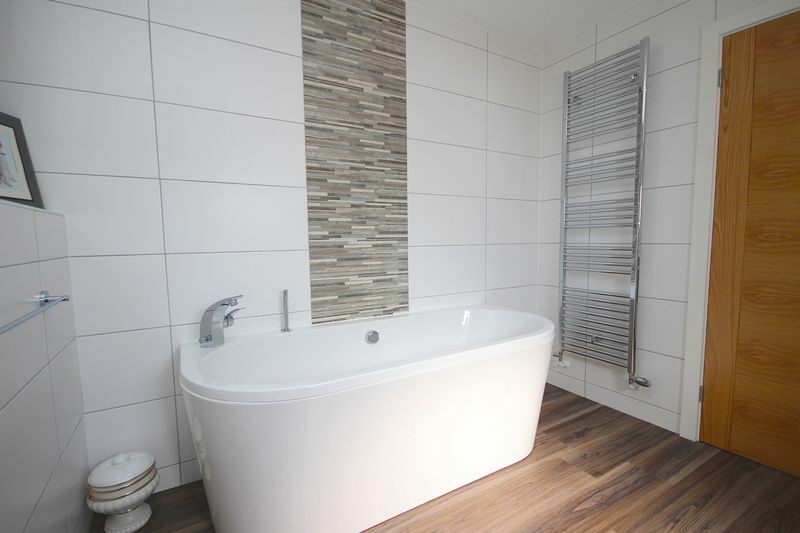 porcelain tiled flooring, electric up and over door, double glazed door to rear patio and garden area, wall mounted Baxi combination boiler, wall mounted wash hand basin with under cabinet storage, power points. 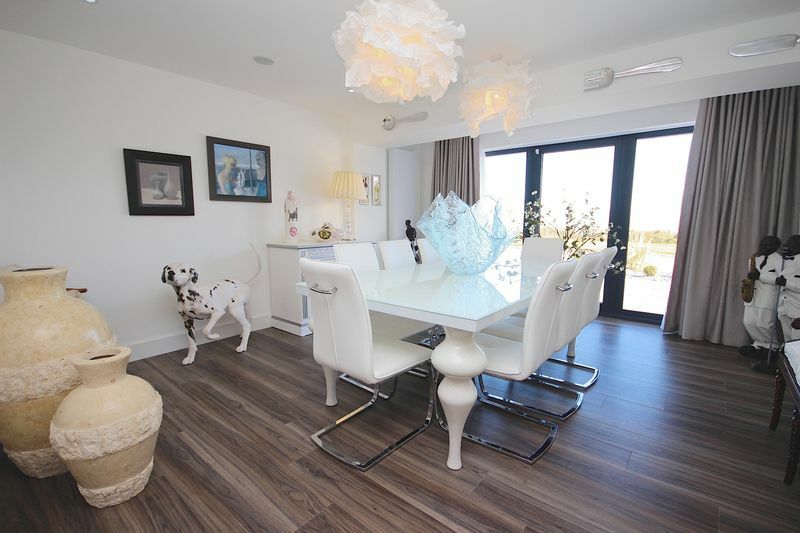 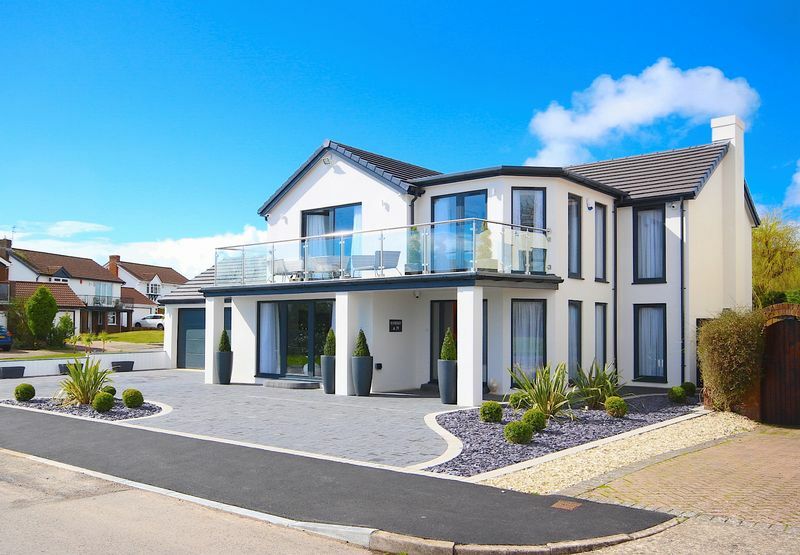 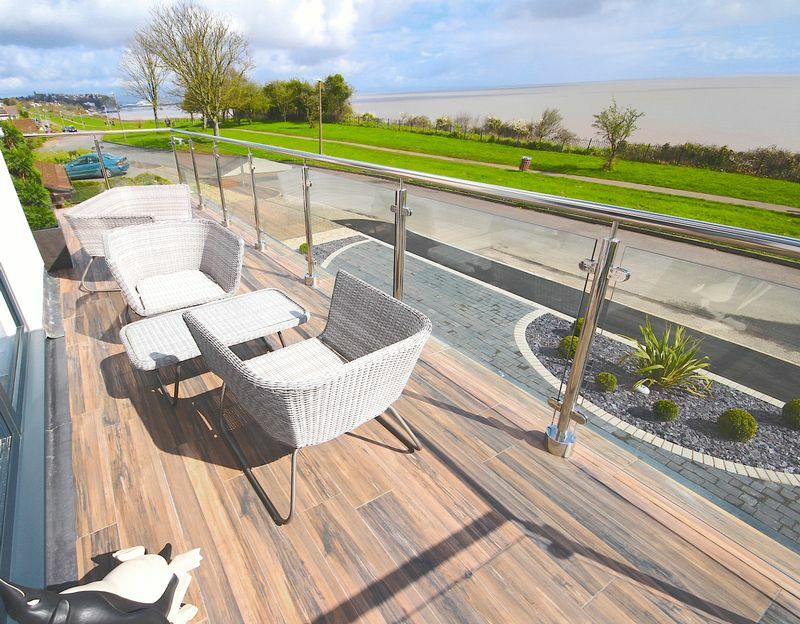 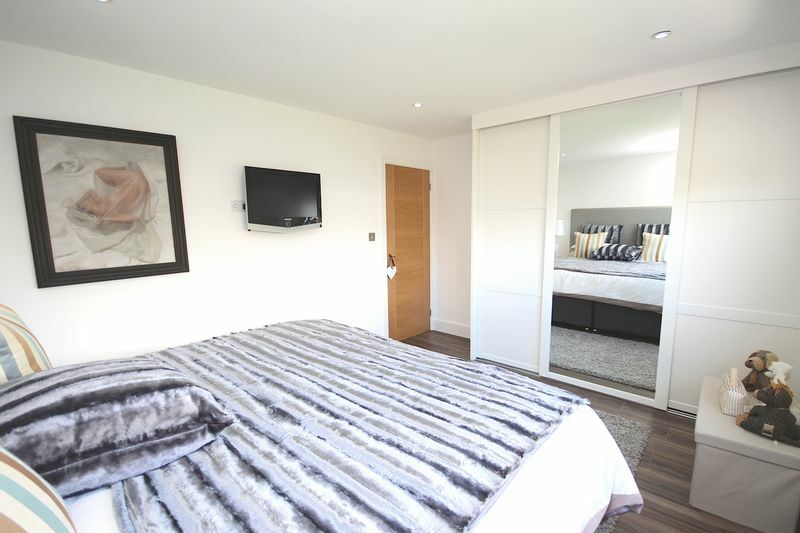 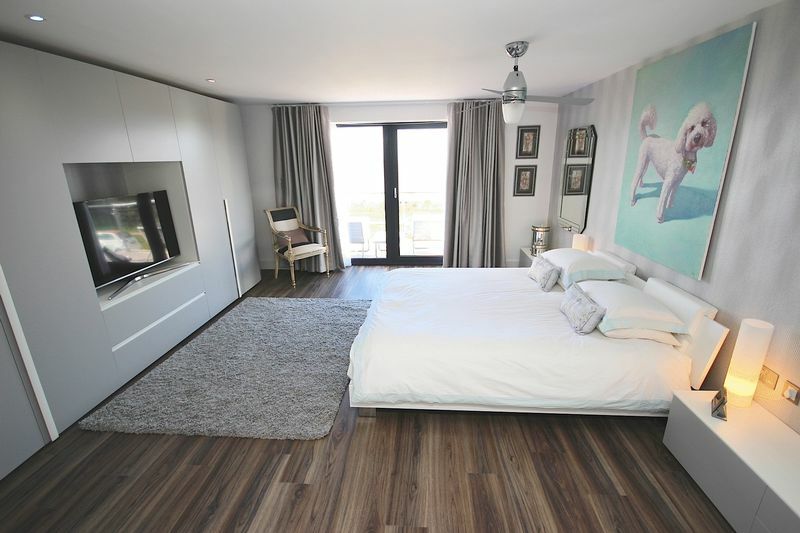 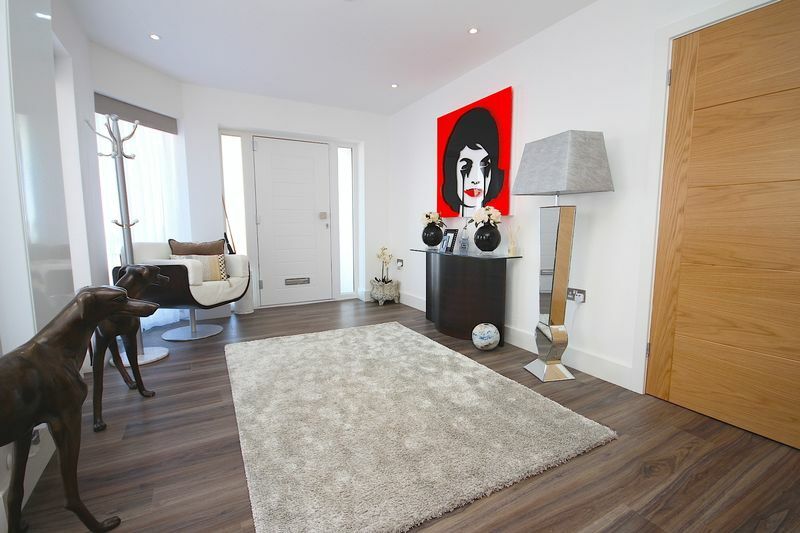 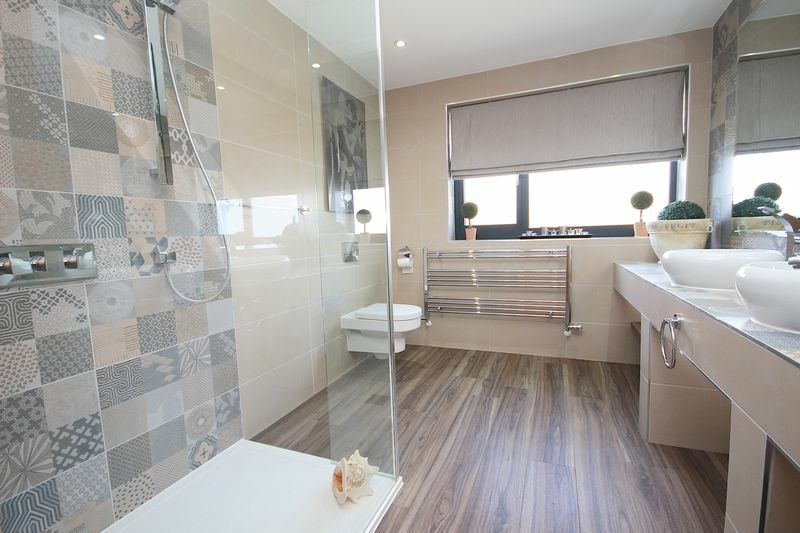 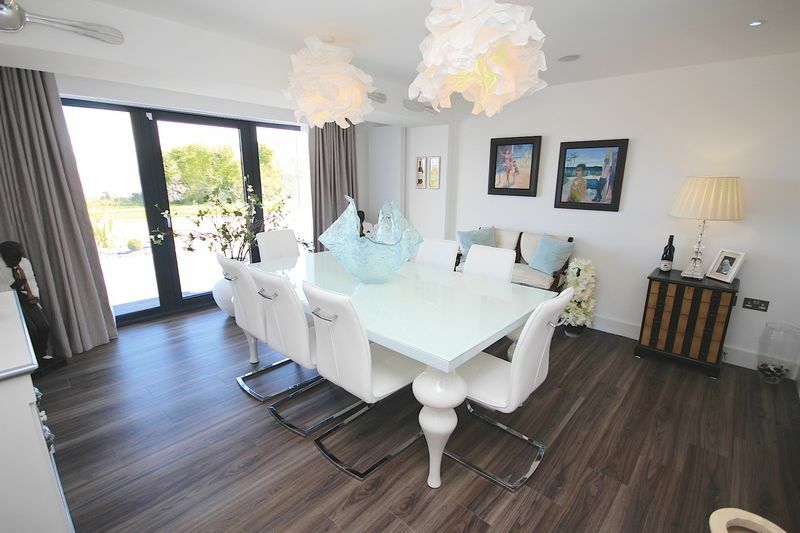 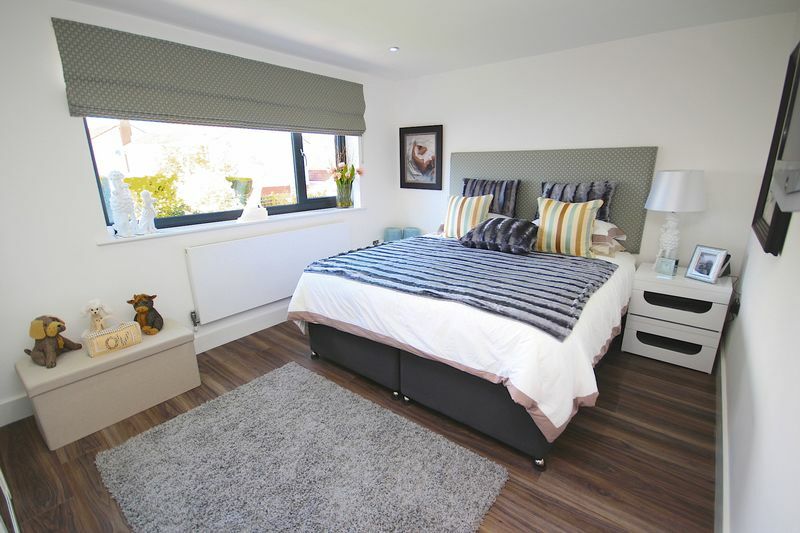 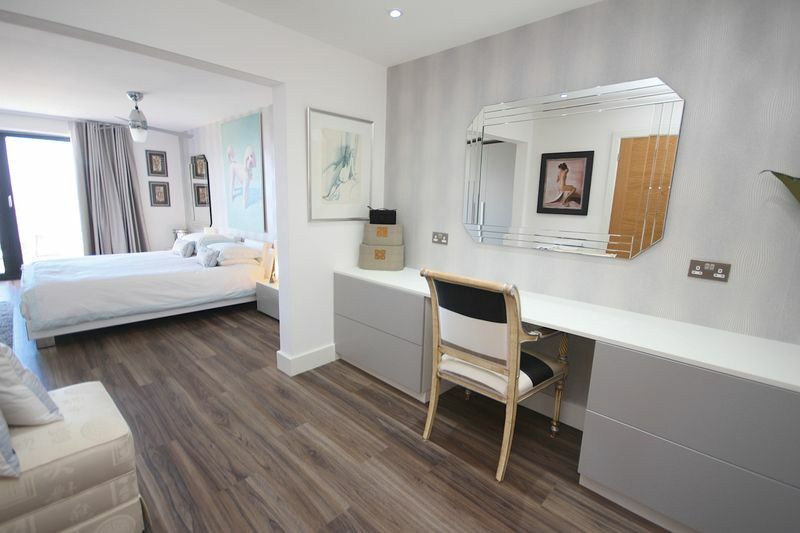 Amtico flooring throughout, power points, radiator, open plan dressing and bedroom area, french doors to balcony offering stunning water views, suite consists of fitted wardrobes/dressing/bedside cabinets all by Italian designer -nova mobili. 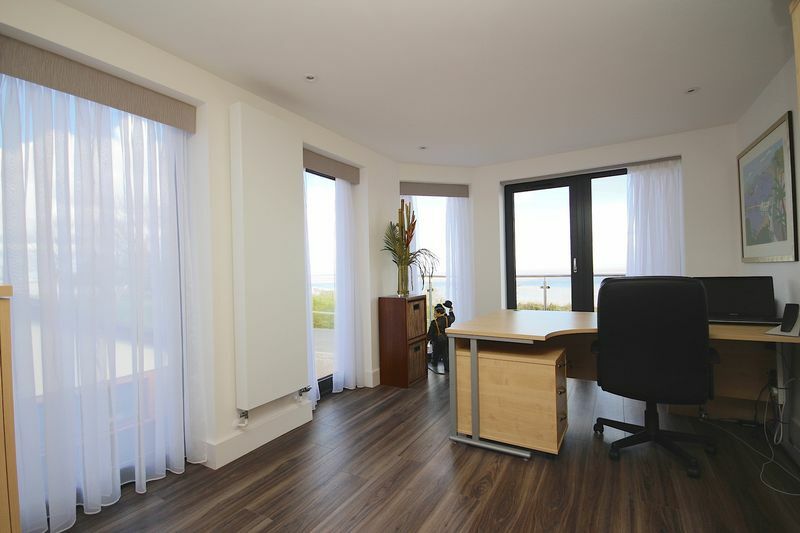 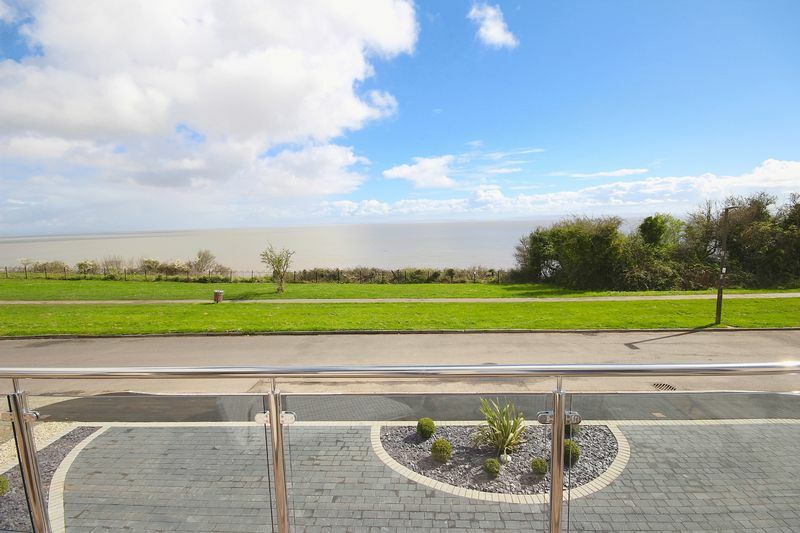 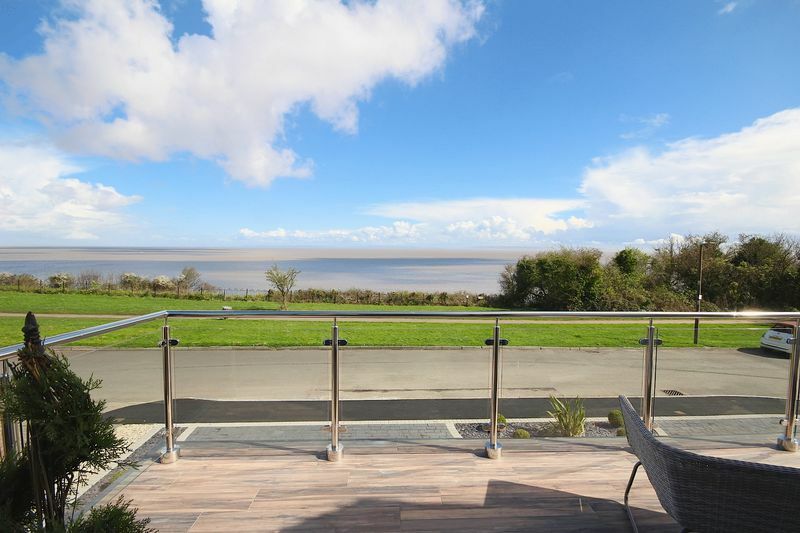 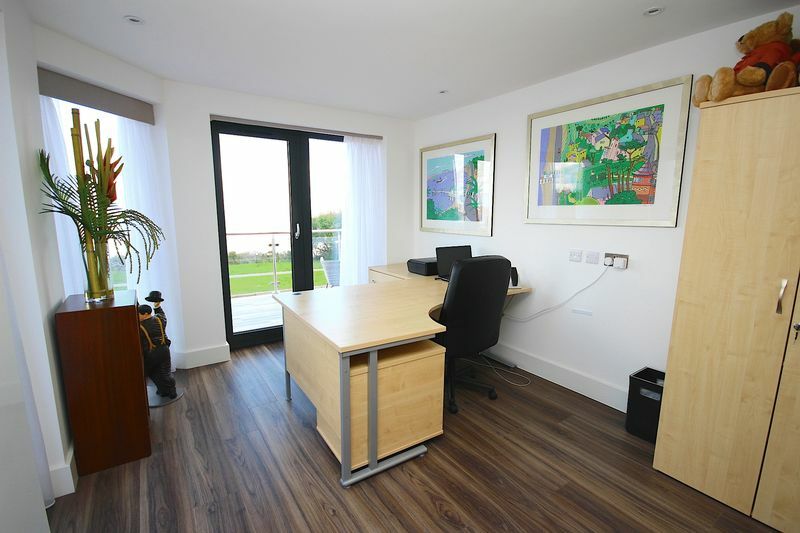 Currently used as a home office, Amtico flooring throughout, radiator, power points, floor to ceiling windows and door to balcony area all with water views. 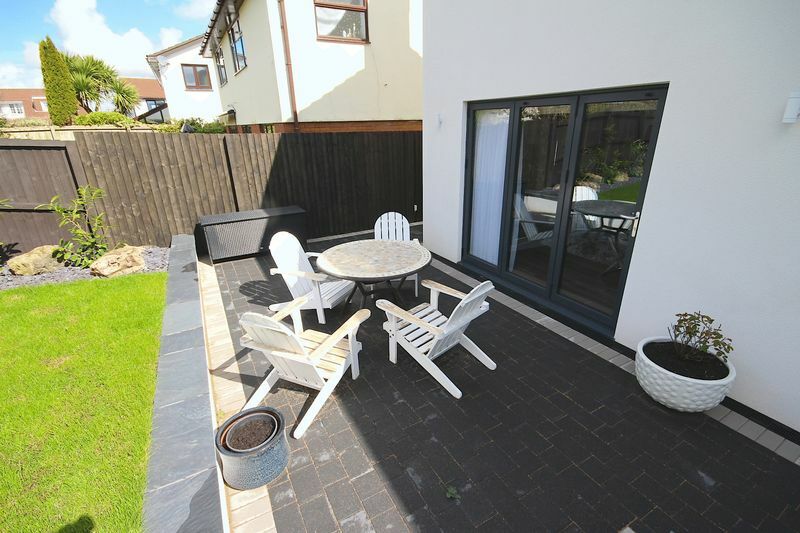 Cardiff Residential Estates have been advised that the property is Freehold. 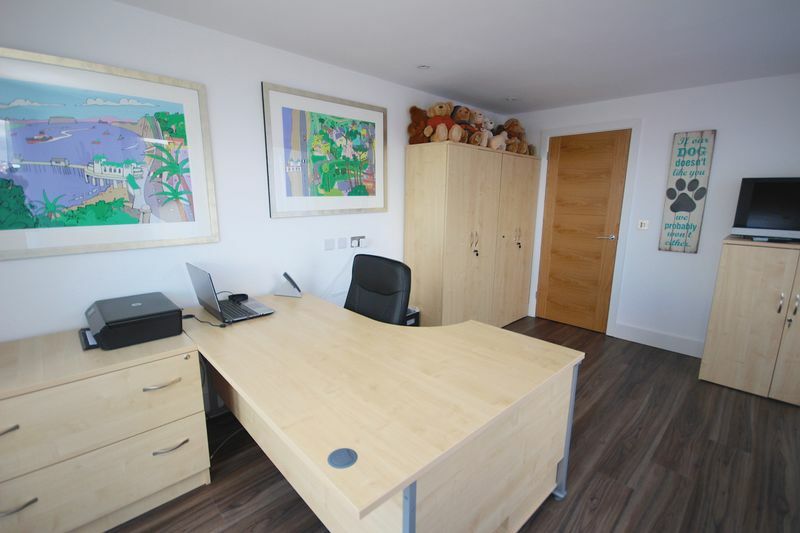 This should be clarified by your legal advisor prior to exchange of contracts. 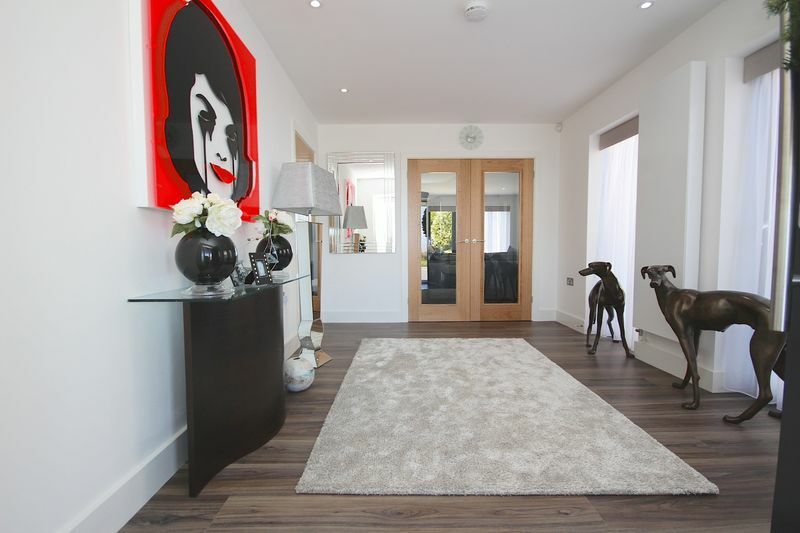 All viewings are strictly by appointment only. 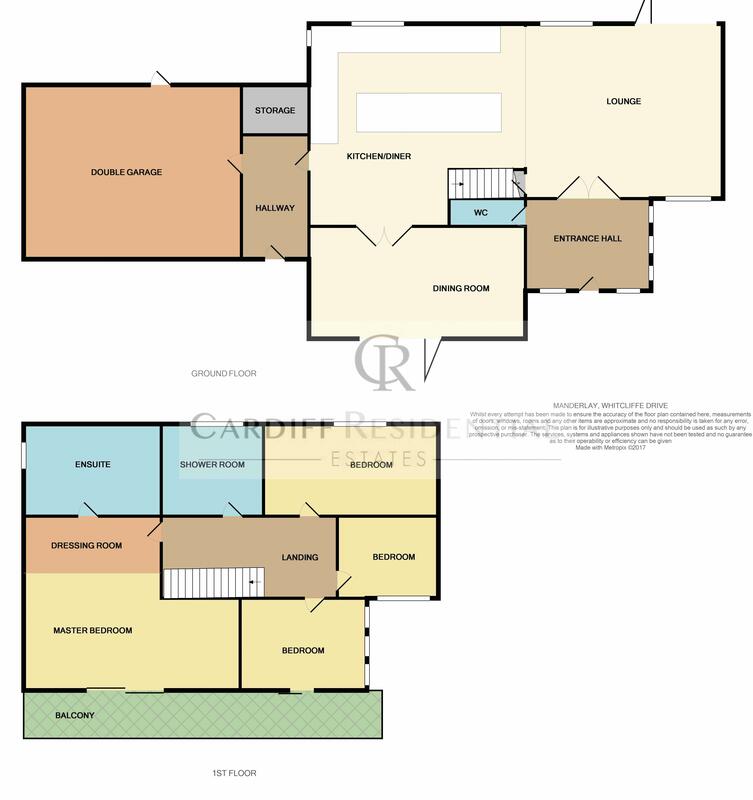 Viewers must be in a proceedable position in order for an appointment to be confirmed inline with the sellers requirements. 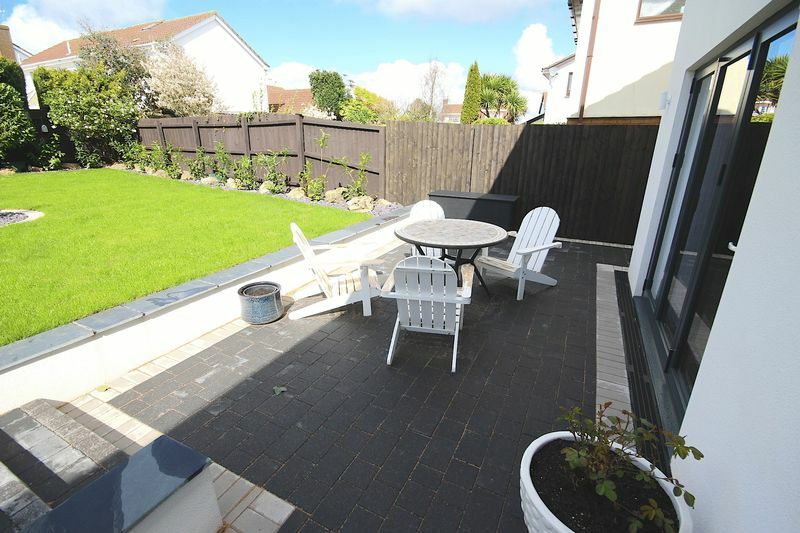 The property is available fully furnished if required. 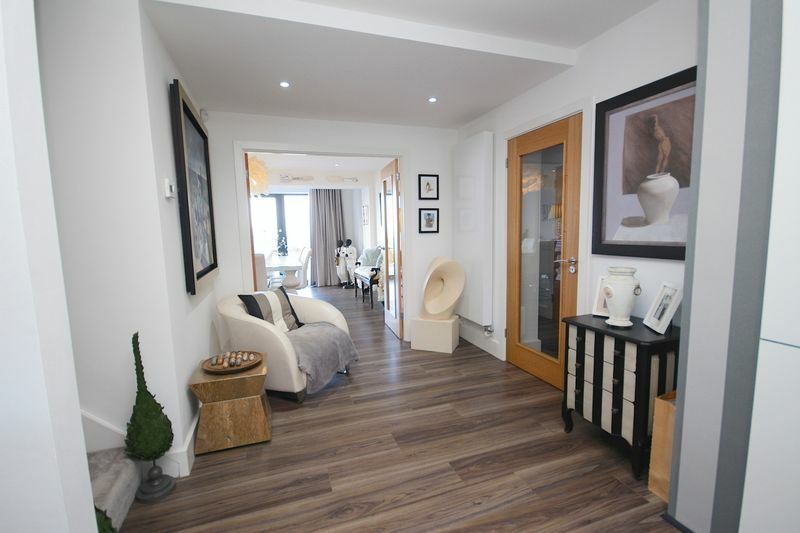 This will enable a 'turn key' situation with any buyer able to move straight in.